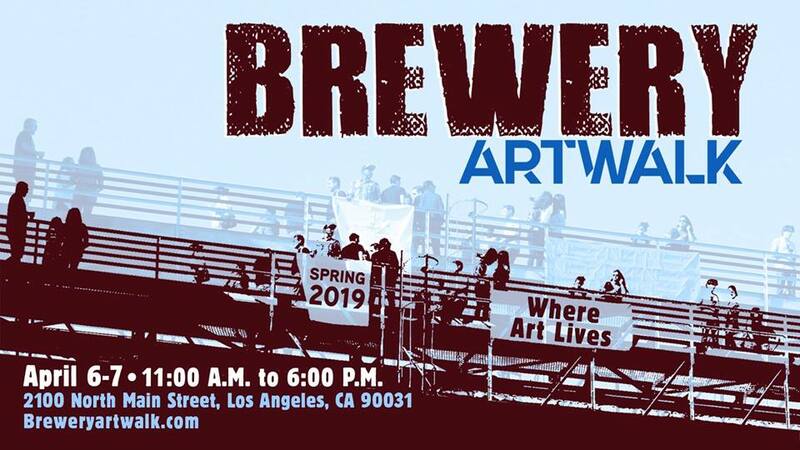 The Brewery Artwalk and Open Studios returns to Brewery Artist Lofts April 6-7 for its bi-annual open studio exhibit at the world’s largest art complex. Gathering over 100 participating resident artists, attendees can check out new works, uncover new favorites, and buy artwork to decorate their own homes. Art on view includes painting, photography. printmaking, sculpture, ceramics, architecture, interior design, immersive 3D environments, LED light sculpture, high tech design, furniture design, contemporary fashion, environmental design, new media, digital art, and more. The Brewery Artwalk takes place from 11 a.m. – 6 p.m on April 6- 7. Admission and parking (adjacent to the facility) are free.